Toccata Classics was born out of a desire to present the music of unjustly neglected composers, and to give them a chance to present themselves fairly, it has always been the Toccata Classics policy to present one composer at a time. 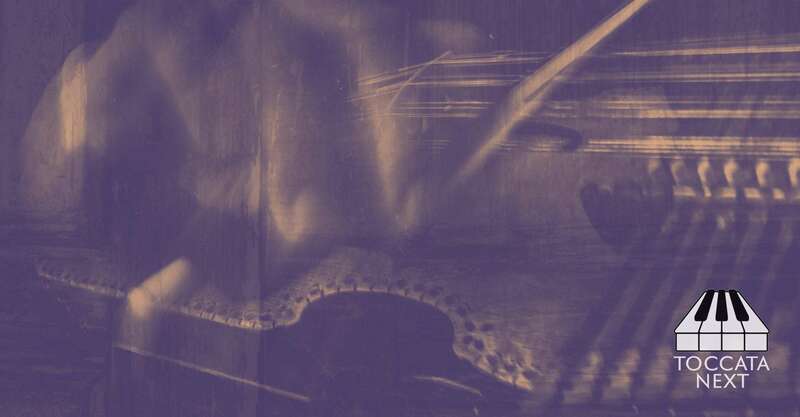 But we were beginning to be presented with projects that were of considerable musical interest that didn’t fit within that single-composer policy – and I didn’t want to dilute it, since it is one of the key characteristics of the label. 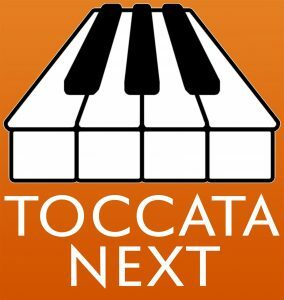 The obvious solution was to start a new label, and since it is our next step, Toccata Next was an obvious name for it. 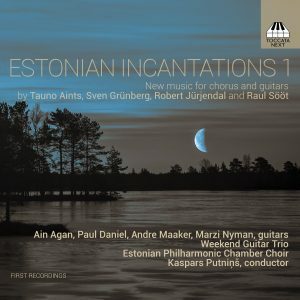 The idea is that Toccata Next maintain the Toccata Classics emphasis on musical discovery – interesting programmes of generally unknown music, and from as wide a catchment area as possible – but with a far more catholic policy on repertoire. 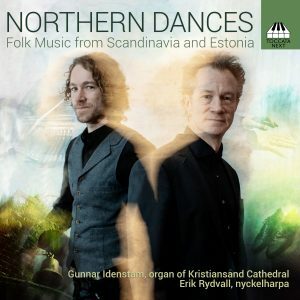 This first batch of releases presents music from Mexico, Estonia, the UK/Holland/Denmark/USA and Scandinavia – three of classical music and one of folk music. 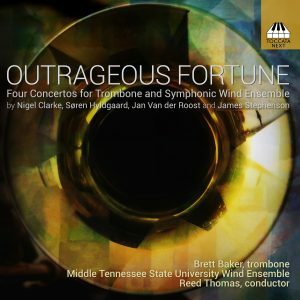 The fact that three of the four present contemporary music is entirely coincidental; we will take our pleasure wherever in history we find it! 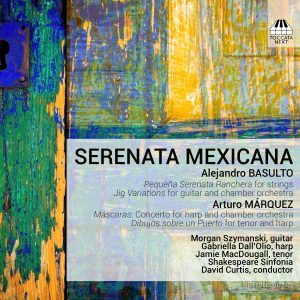 These first four Toccata Next releases are timed to mark that of the 400th album from Toccata Classics, but future releases will come along as they crop up – there won’t be an effort to bring out four albums a month as with Toccata Classics. 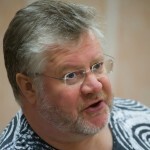 That will allow us to pick and choose, so that we present only the most interesting, and perhaps idiosyncratic, projects.